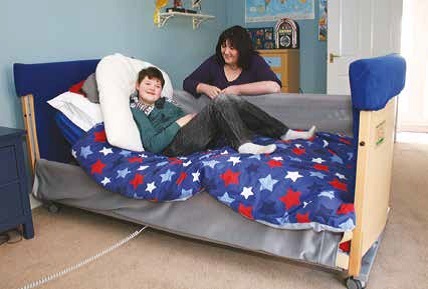 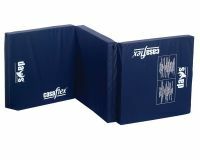 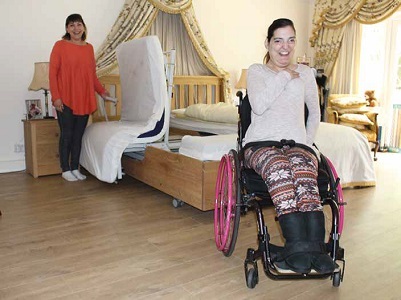 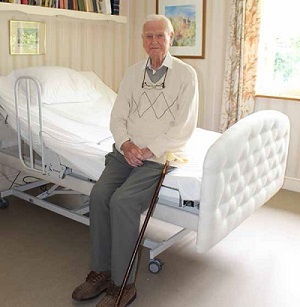 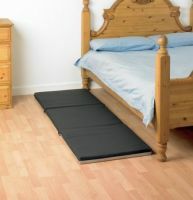 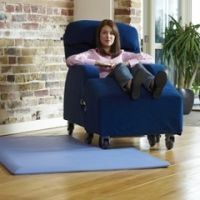 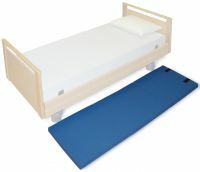 These padded floor mats are designed to be placed on the floor adjacent to the bedside of users at risk of falling out of bed or who may deliberately climb over bed rails. 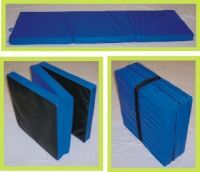 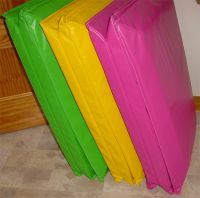 They are comprised of foam that will absorb some of the impact of a fall. 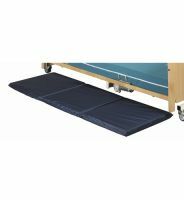 Care must be taken when positioning floor mats to avoid posing a potential tripping hazard. 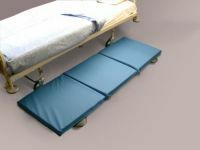 It is recommended that these products are used in conjuntion with lowering the bed to its lowest position, or with a low level bed.